Rose Hill Plantation in Bluffton, South Carolina is a private golf and equestrian community which encompasses 2,000 acres divided between the Country Club side, with an 18-hole golf course, Racquet Club, and two community pools, and the Estate side, which featurs an equestrian center, community pool, Colleton Point Pavilion, and the Rose Hill Mansion. 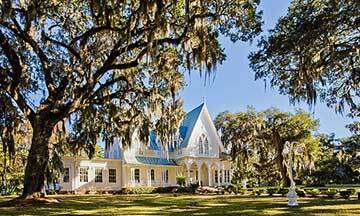 Rose Hill Plantation dates back to Sir John Colleton and later, the Kirk family. The magnificent Rose Hill Mansion, which is privately owned, still graces Rose Hill with its sweeping marsh and river views and Gothic architectural style. 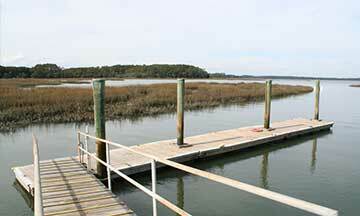 In 1980 the property was purchased by the Rose Hill Plantation Development Co. and the community began to take shape. 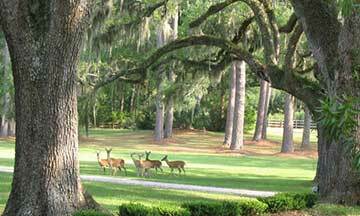 At Rose Hill Plantation, you will find a variety of lifestyles and homesites that include large golf fairway sites, country estates of 2.5 to 4 acres, and oversized marsh waterfront homesites with views extending to the Colleton River. 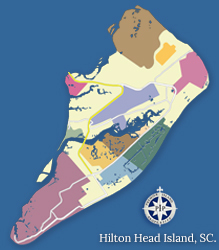 The Rose Hill community is made up of over 960 homes and home sites situated between Belfair Plantation and Eagles Point, approximately 10 miles from Hilton Head Island. 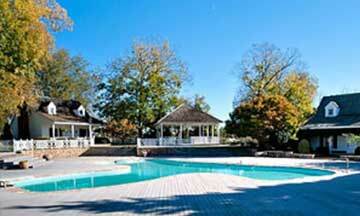 Rose Hill Plantation - A Fabulous Place to Call Home! 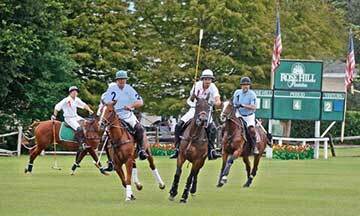 Rose Hill is a prestigious Bluffton community that offers its residents an unbeatable quality of life and plenty of recreational amenities to enjoy. With its prime location, a long list of amenities, and a great selection of schools nearby, Rose Hill Plantation has become one of the best communities of the Lowcountry. 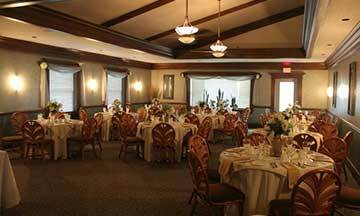 Sitting on approximately 2000 acres, Rose Hill is located on the mainland in Bluffton, SC, close to Hilton Head Island, SC. and historic Savannah, Georgia. 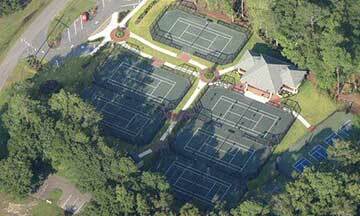 Rose Hill Plantation residents enjoy unlimited access to a fantastic list of on-site recreational amenities such as, an 18-hole golf course, tennis centers, equestrian center, riding and hiking trails, fishing docks, a boat ramp, and much more. 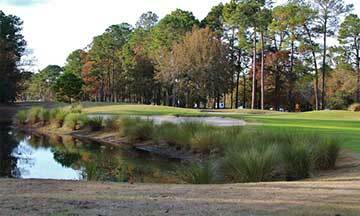 If you are looking for homes for sale in Bluffton, SC, Rose Hill Plantation is one of the finest communities in the area. Contact us for more information on Rose Hill Plantation and come experience the fabulous Lowcountry lifestyle for yourself. 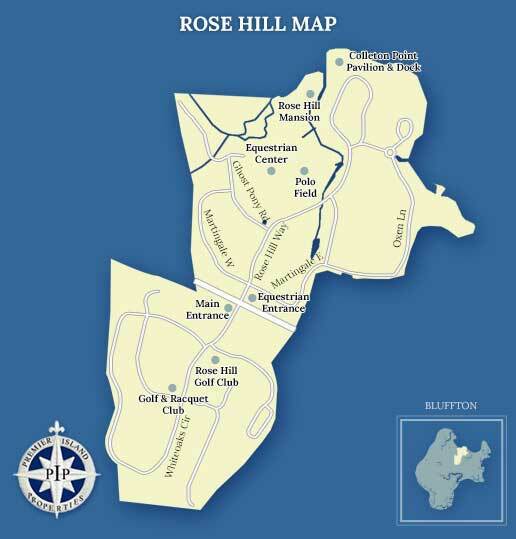 Rose Hill Plantation is home to the beautiful Rose Hill Golf Club, an 18-hole masterpiece designed by Gene Hamm. 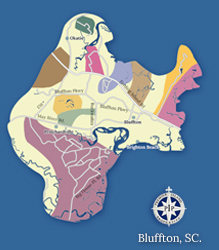 Below you will find some useful links and phone numbers for more information on Rose Hill Plantation.